Punch Drunk sign off a productive 2013 with two deep and rugged rollers from one of Bristol's most promising producers. 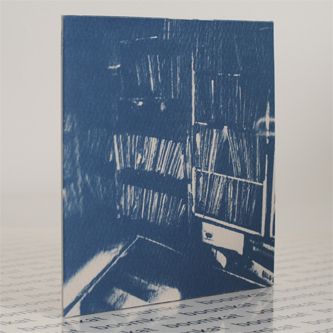 Gwan dolo after a successful collaboration with Pev on the 'bells' 12", Hodge's A-side 'Resolve' pivots off well placed rimshots and pneumatic, offset bass hits inna proper deep time junglist-house mutation replete with darkly romantic warehouse pads and drops. 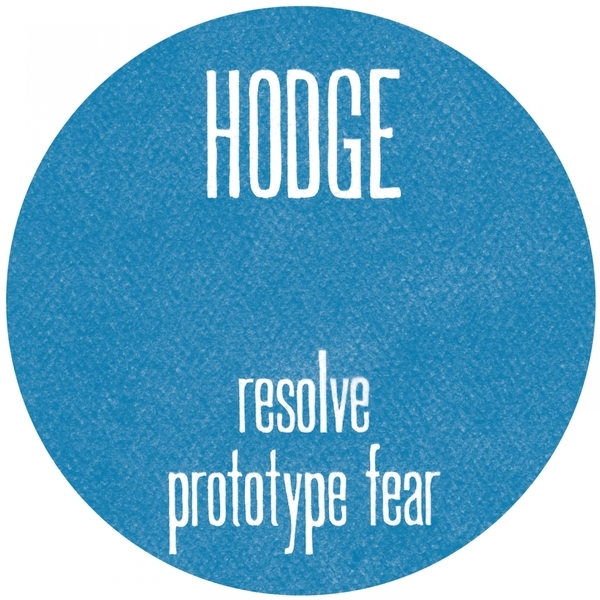 B-side 'Prototype Fear' is more stripped down, gully, churning malevolent subbass and serpentine, rhythmelodic drums for the swagger. RIYL Livity Sound, Rhythmic Theory, Kamikaze Space Programme.